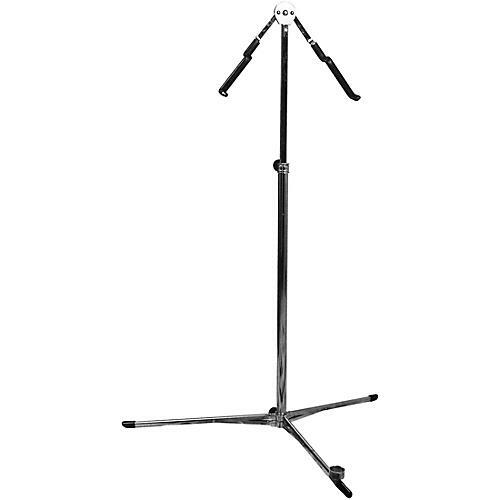 Double Bass Stand. Holds 1/4, 1/2, 3/4 and full size basses securely. Sturdy, stable, flexible, an industry standard. No risk of slipping or tipping.